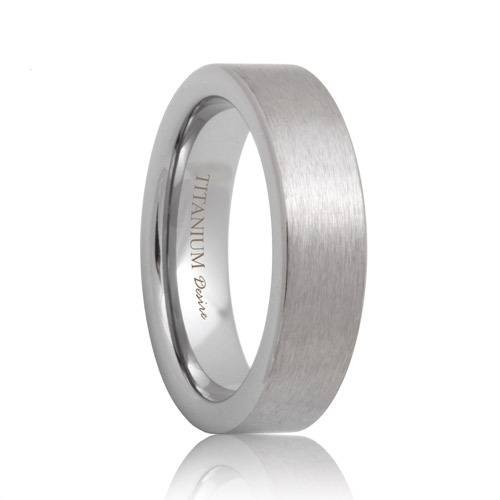 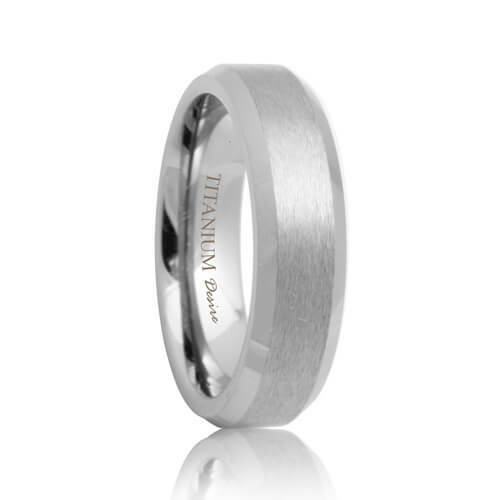 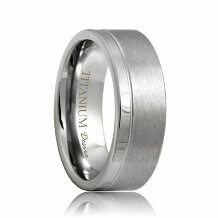 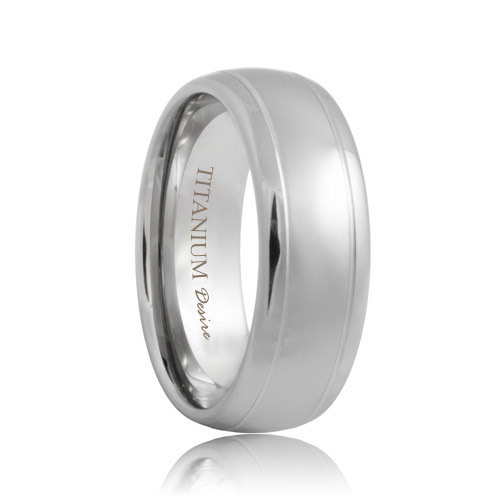 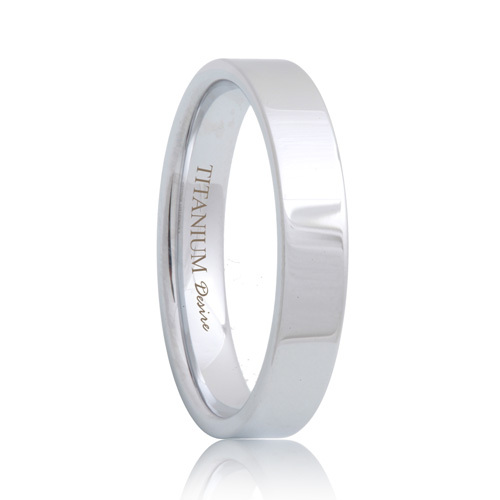 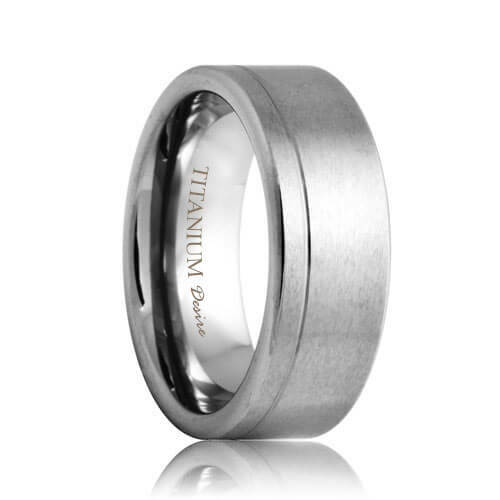 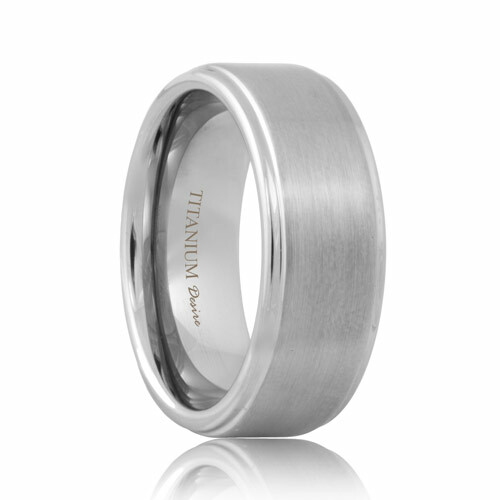 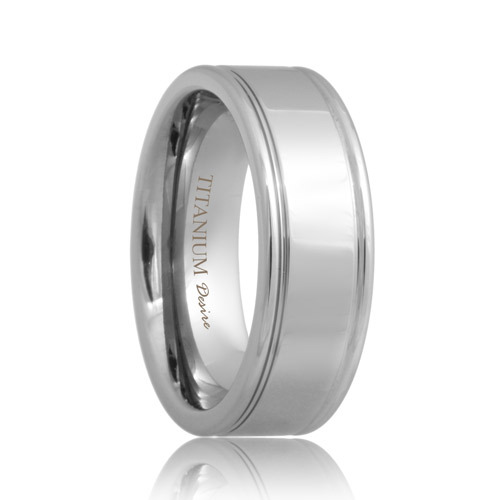 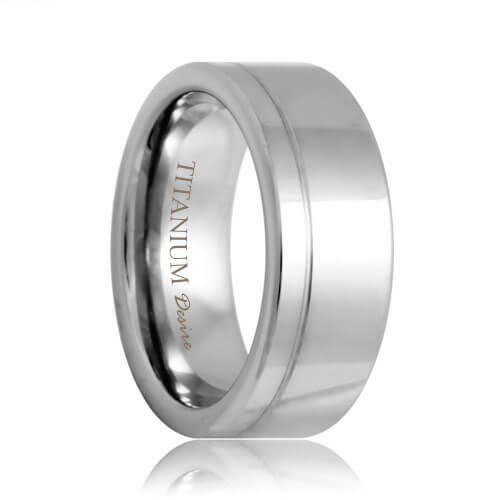 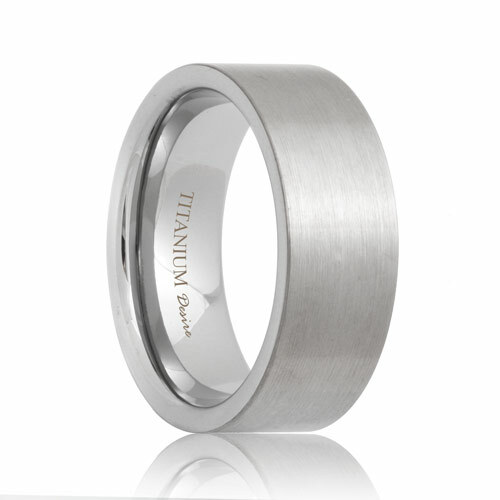 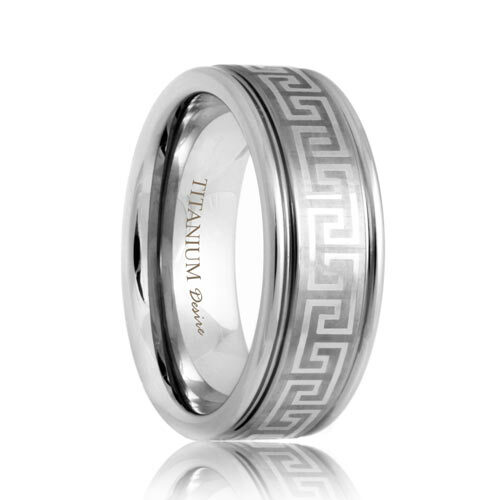 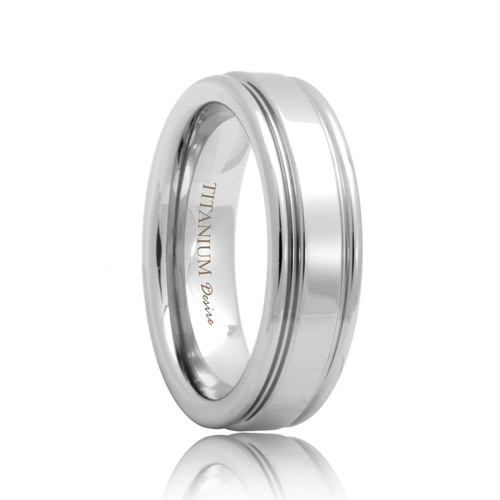 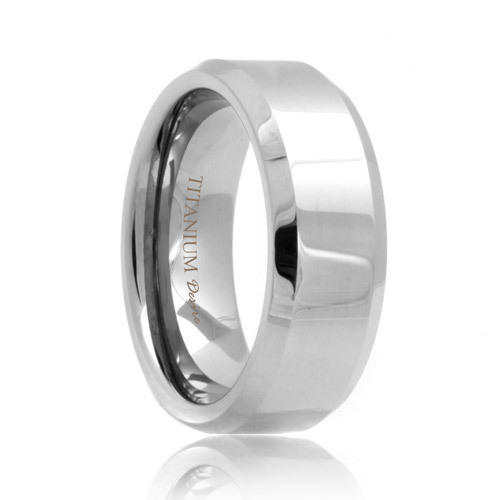 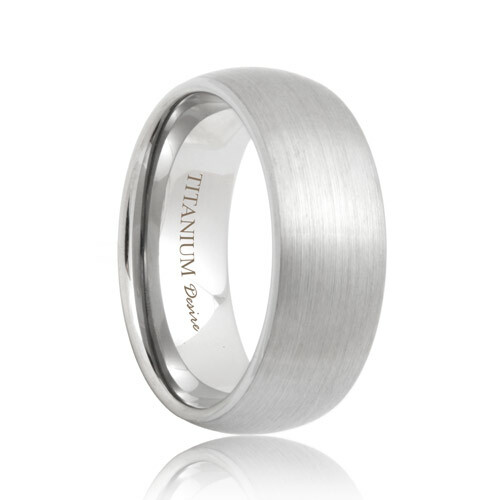 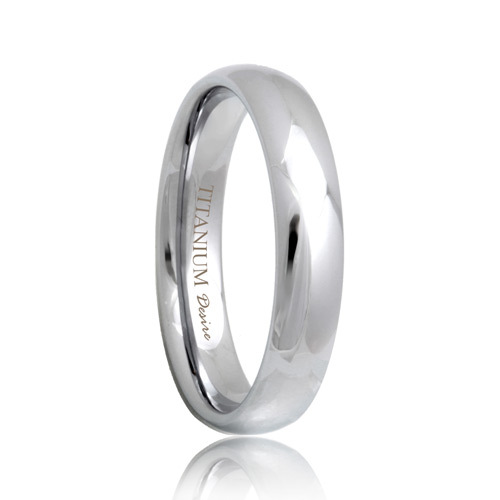 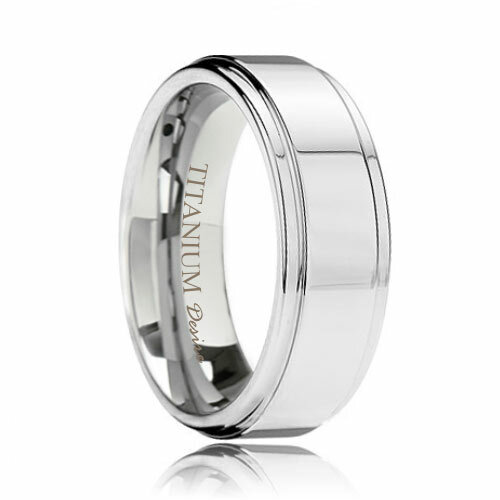 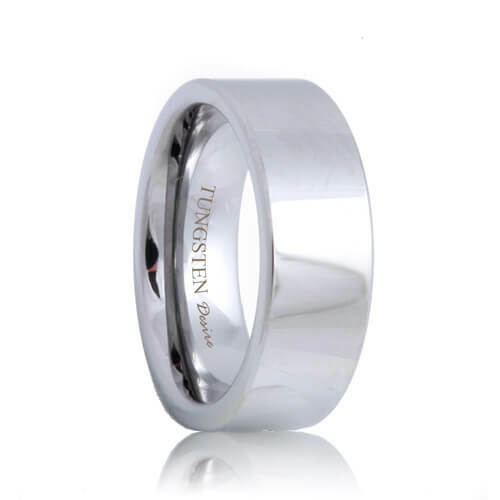 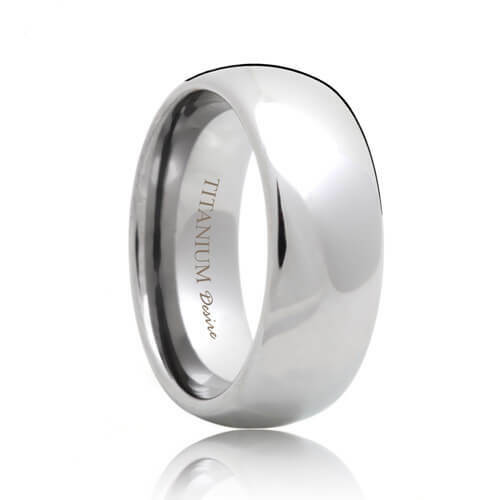 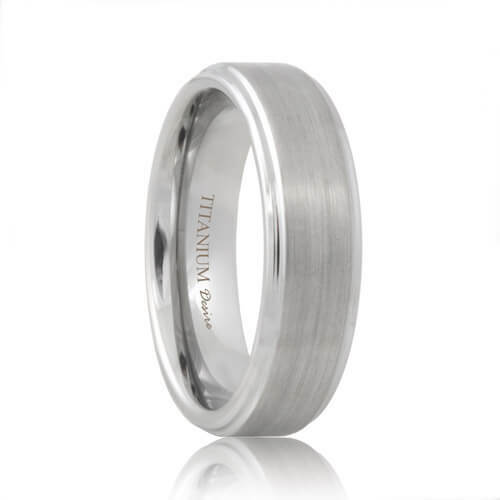 Rugged, modern and light weight, this describes the best features of titanium rings. 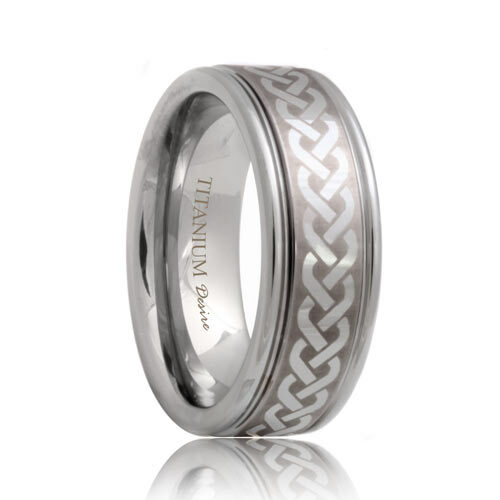 This versatile metal can possess the perfect representation of your love and simultaneously represent your unique style. Our collection mens and womens titanium rings contains styles from flat to multi faceted with high polished or satin finishes, you are guaranteed to find a style that will make you will fall in love.